Get more out of your leases – and your people. Get more out of your leases — and your people. In today’s volatile marketplace, you need instant access to critical data that can help you maximize production and increase profitability on every well. Well IQ® is a full-service solution that brings hardware, software, hosting and ongoing technical support to the table in one streamlined solution, taking data acquisition and remote monitoring to an entirely new level and delivering the instant, remote access you need through any computer, tablet or smartphone. Take an interactive demo and see how Well IQ® can put the information you need right at your fingertips. Watch our video to learn how quickly and easily we can install Well IQ® on your leases. Solutions for every stage of oil and gas production. Upstream customers find PetroPower a valuable partner in taking their oil and gas operations to new levels of productivity and profitability. Through the integration of our Well IQ® system, they have access to real-time data on tank levels, production volume and well operation not available through traditional manual measurement methods, and can use that information to better manage their business, maximize profitability and make better use of their employees’ time. 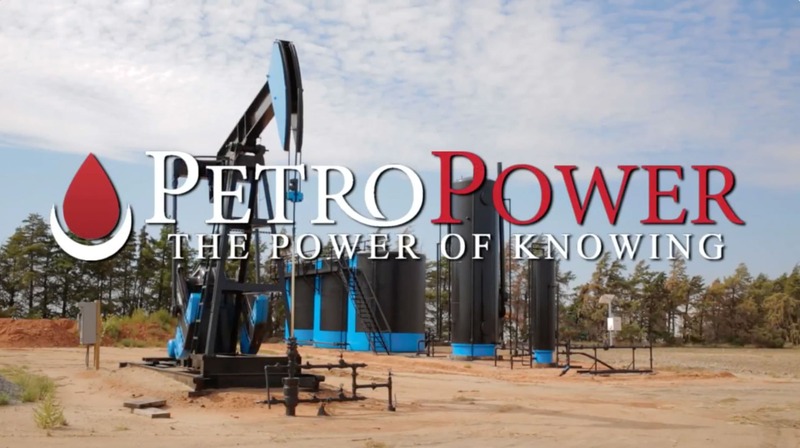 Station managers will find PetroPower Well IQ®’s unique blend of inventory/sales data and hauler tickets incredibly powerful tools in their monthly Over/Short battles. With data as detailed as that used by the trucking industry, you’ll be able to quickly identify underperforming haulers and streamline the flow of tickets as you empower your office personnel. As a provider of oilfield automation, you may have an outstanding portfolio of equipment or software you use to assist customers in system development. 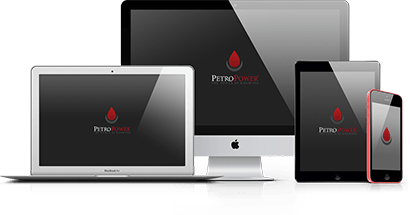 Becoming a PetroPower reseller can help fill any gaps in your product or service line with high-quality, easy-to-use and simple-to-install equipment and one of the most powerful cloud-based analysis and reporting systems on the market today.